When you need replacement auto parts for your Jeep SUV, trust the parts department at Rogersville Chrysler Dodge Jeep Ram. 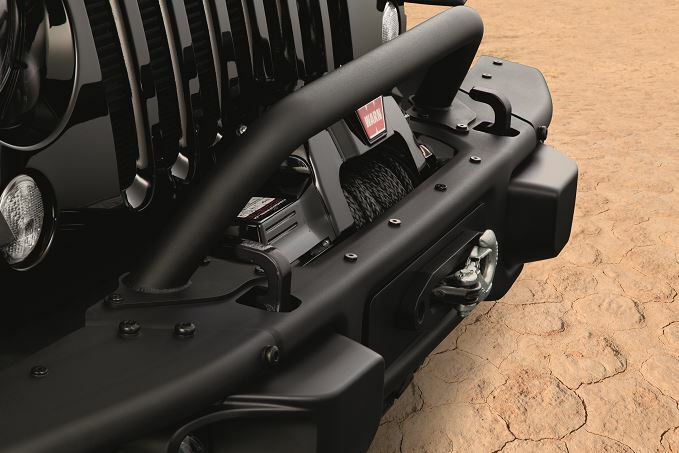 We stock the Jeep parts in Rogersville, Tennessee that keep your Jeep Wrangler or Jeep Renegade cruising from one outdoor adventure to the next. As a certified Jeep dealer, we carry certified car parts by Jeep. Genuine Mopar car parts are guaranteed to fit and perform as the manufacturer intended, preserving the integrity of your ride. With quality Jeep parts, you get the peace of mind of a Mopar warranty, as well. Order Jeep Parts at your Rogersville, TN Jeep Dealership. Need a new exhaust manifold for your Jeep Grand Cherokee or a replacement strut or coil spring for the suspension in your Jeep Renegade? If we don't stock the part already, we can order it for you! 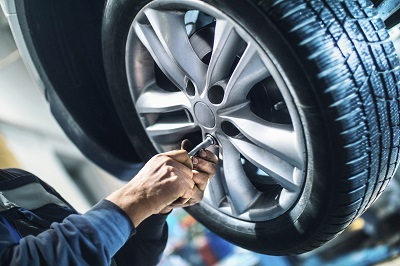 We can also find the best tires for your Jeep model to help you get the most of your vehicle. Online shopping makes it easy to up the performance of your Jeep SUV with a new air filter or set of fresh tires. To fully customize your Jeep Cherokee or Jeep Wrangler, we've got Jeep accessories to make your SUV stand out, from authentic emblems to sleek chrome fuel doors. For quality, value, and convenience, order Jeep parts online at Rogersville CDJR, or talk to a professional at our Jeep parts department in Rogersville, TN.